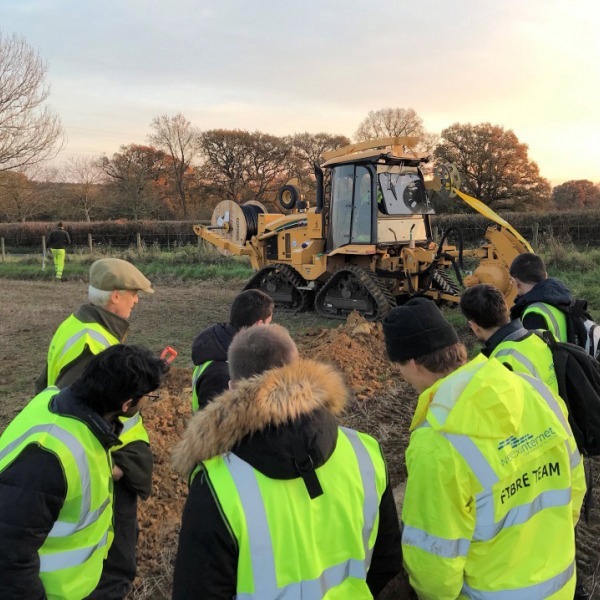 You are viewing a news and article archive for the Dorset tag (category), where older items are stored for readers to access and view. 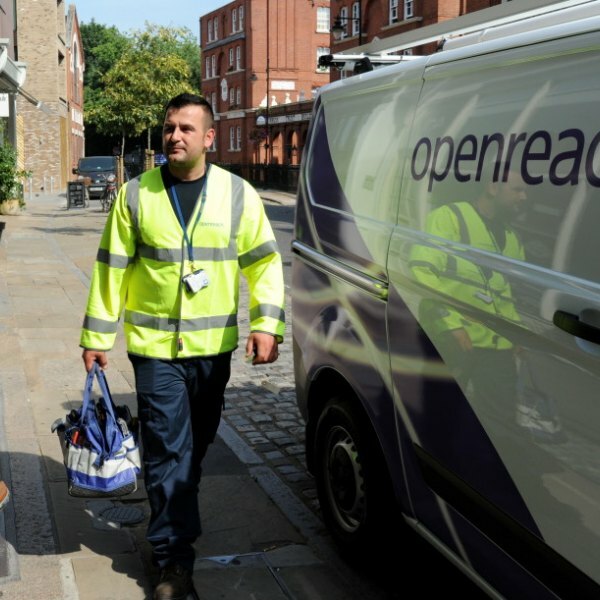 Poole-based UK ISP Juice Broadband, which offers a mix of “full fibre” (FTTP) and wireless network solutions to homes and businesses along Dorset’s south coast, has extended their ultrafast fixed wireless broadband service to cover Bournemouth’s Lansdowne and Town Centre areas. 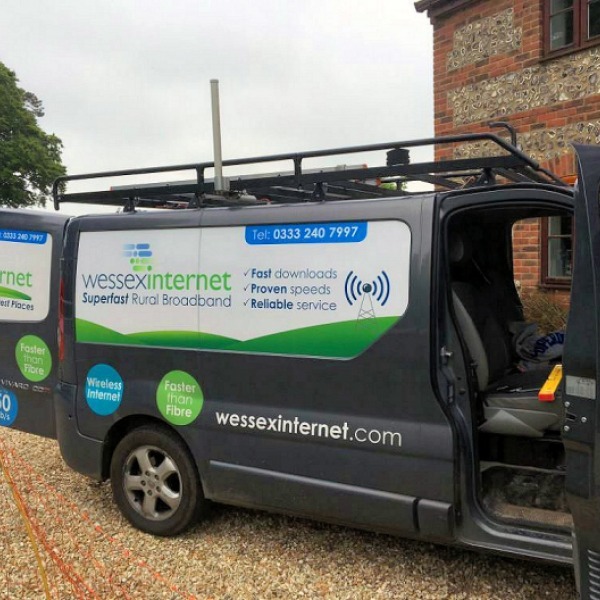 Poole-based ISP Juice Broadband has once again expanded the coverage of their 50Mbps capable Fixed Wireless Access (FWA) superfast broadband network in Dorset, which has just seen a new mast go live to cover more of the rural Purbeck and Studland areas. 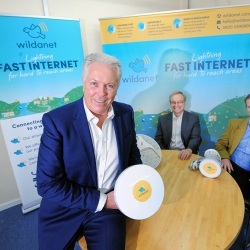 They’ve also launched a 300Mbps service for Bournemouth. 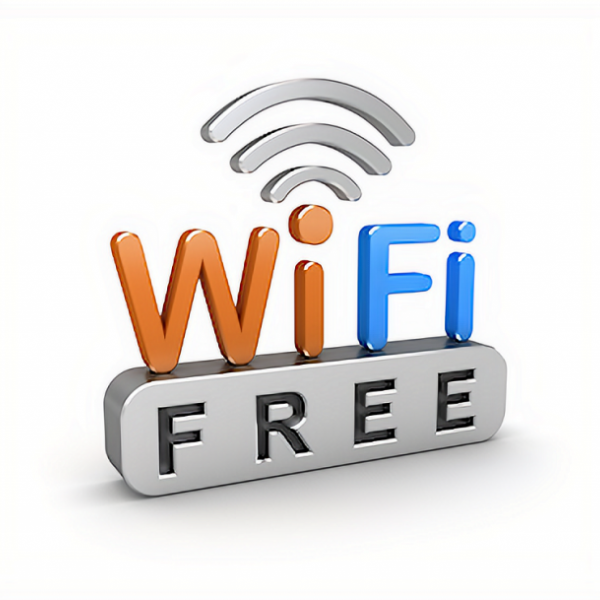 Investment from the Dorchester Business Improvement District (BID), local councils and Brewery Square has enabled a free public WiFi wireless internet network to be deployed by a company called Fusion Wi-Fi across Dorchester’s town centre in Dorset (England). 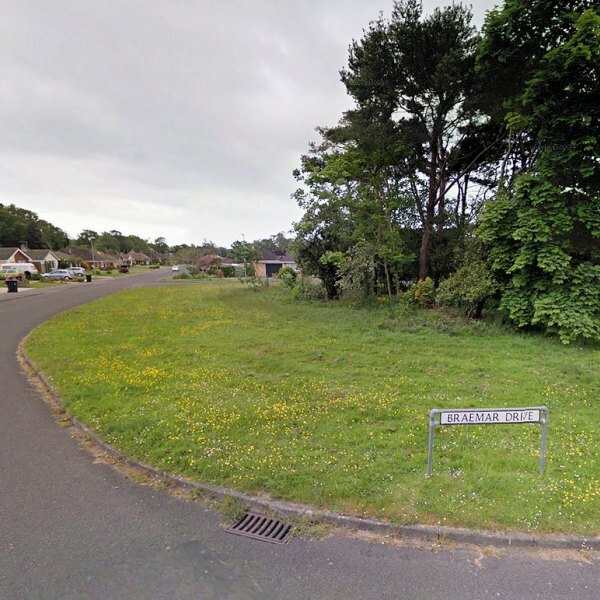 Virgin Media’s attempts to deploy ultrafast broadband and cable TV services around the Highcliff area of Christchurch in Dorset (UK) have been slowed a little after several residents of Braemer Drive complained that their engineering teams were causing too much noise and traffic disruption. 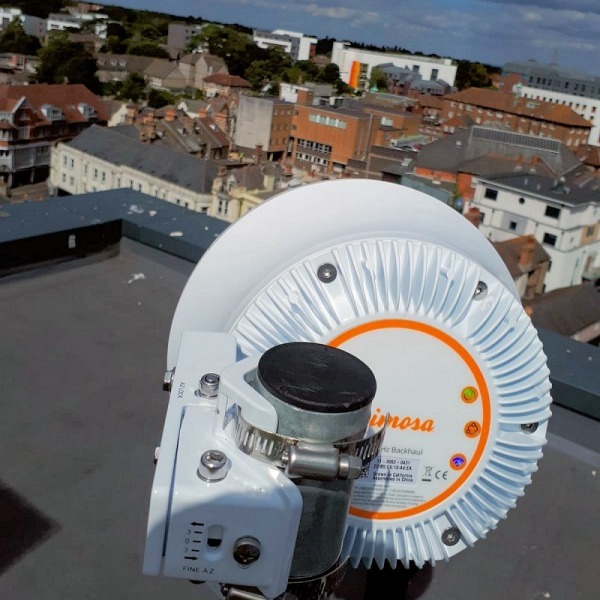 Poole-based ISP Juice Broadband has announced that their fibre optic fed Fixed Wireless Access (FWA) broadband network has expanded the coverage of their 50Mbps capable service to new areas in East Dorset and West Hampshire, from a tower on St Catherines Hill near Christchurch. 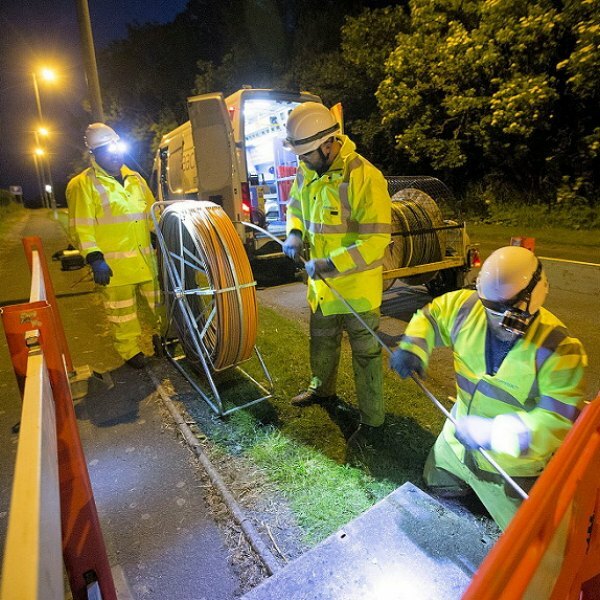 The Ranston Estate has agreed terms to acquire M12 Solutions’s share of their alternative network ISP Wessex Internet, which has deployed a mix of fibre optic (FTTH) and fixed wireless broadband services into rural parts of North Dorset, South Wiltshire and East Somerset in England. 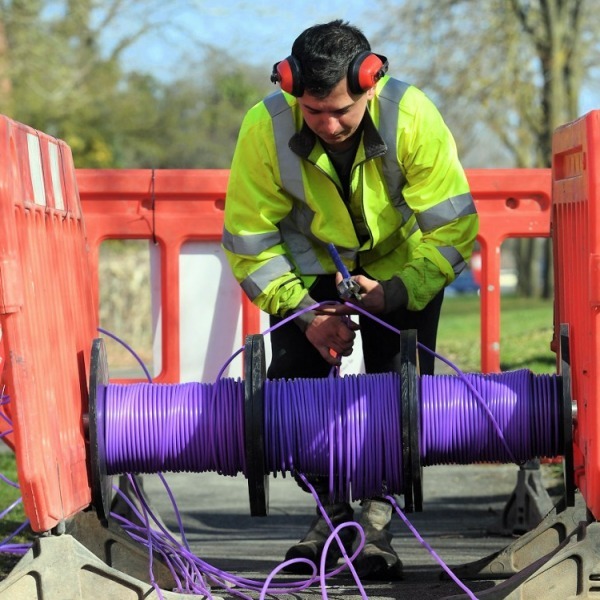 The Superfast Dorset programme in central southern England has launched a new ‘Community Broadband Fund’, which offers a maximum of £1,500 per eligible premise to help properties in poorly served areas get access to a “superfast broadband” (24Mbps+) connection. 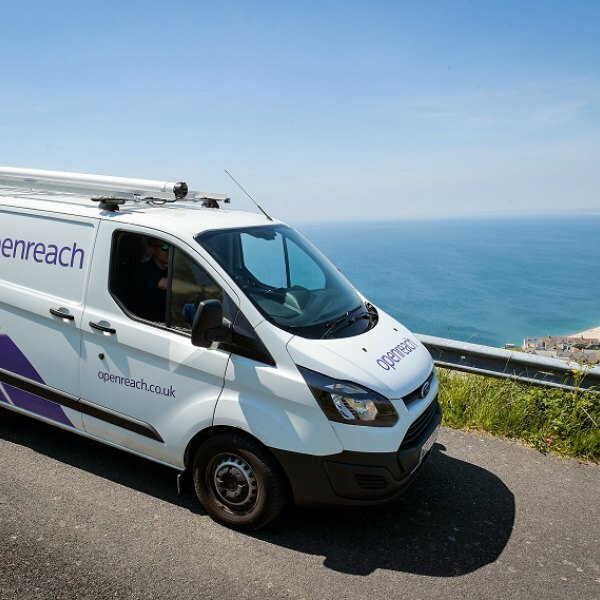 A new £7.4 million deal has this week been signed between BT and Dorset County Council in England, which will enable Openreach to roll-out their ultrafast Fibre-to-the-Premise (FTTP) broadband network to an additional 3,800 businesses and homes in the county by summer 2019. 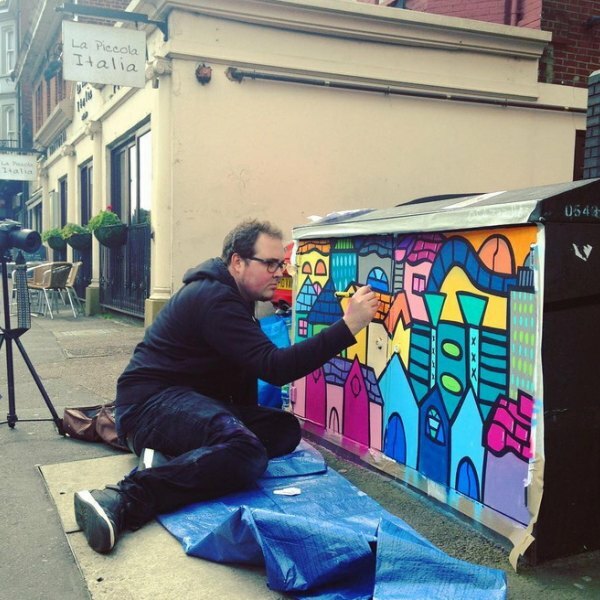 Several of Virgin Media’s street cabinets in Bournemouth (Dorset, England), specifically those around the Square and opposite The Old Fire Station in Holdenhurst Road, have been given a “colourful” makeover by local artist Kev Munday. 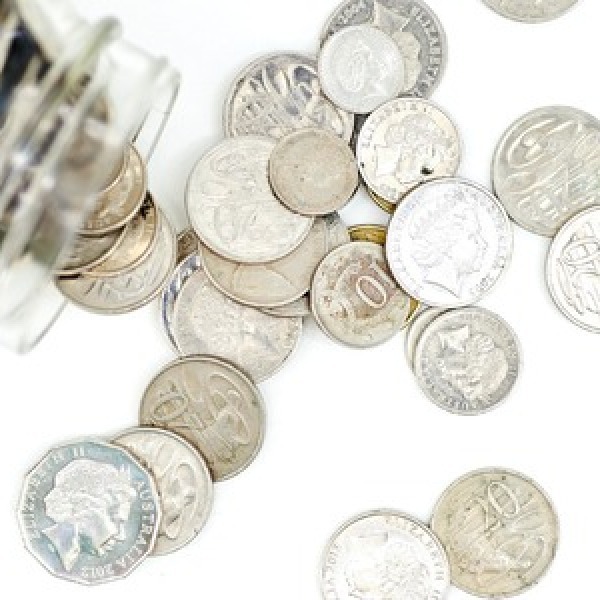 As always with art, beauty is in the eye of the beholder.